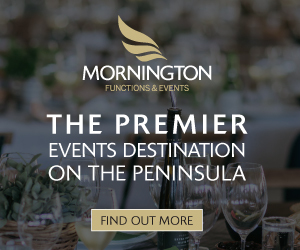 Australia’s foremost jazz vocalist, Vince Jones, is heading to the peninsula on March 9, leading a celebration of one of rock’s greatest music performers, Van Morrison. 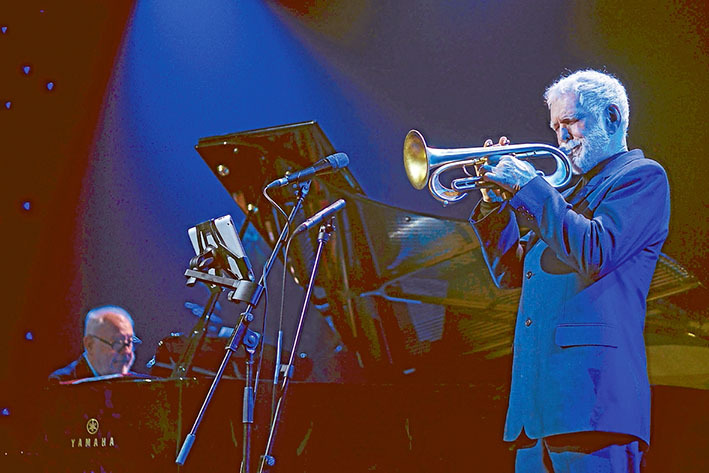 With his reputation as a remarkable interpreter of jazz songs, Jones will lead the specially formed seven-piece Astral Orchestra, spearheaded by musical director, Matt McMahon, as they bring to life two of Van’s most cherished albums, Astral Weeks and Moondance. Vince Jones and the Astral Orchestra started performing the show in 2016 and it was very well received. “We decided to take it to the regional areas to give people outside the major cities a chance to experience this music. I’m not a cover guy so interpret the songs while in no way diminishing the Van Morrison quality,” he said. After a 20 album international career, spanning four decades, Vince Jones has set the benchmark for Australian jazz vocalists and musicians. His Celtic, jazz and blues influence provides the perfect background for interpreting the great Van Morrison’s work. 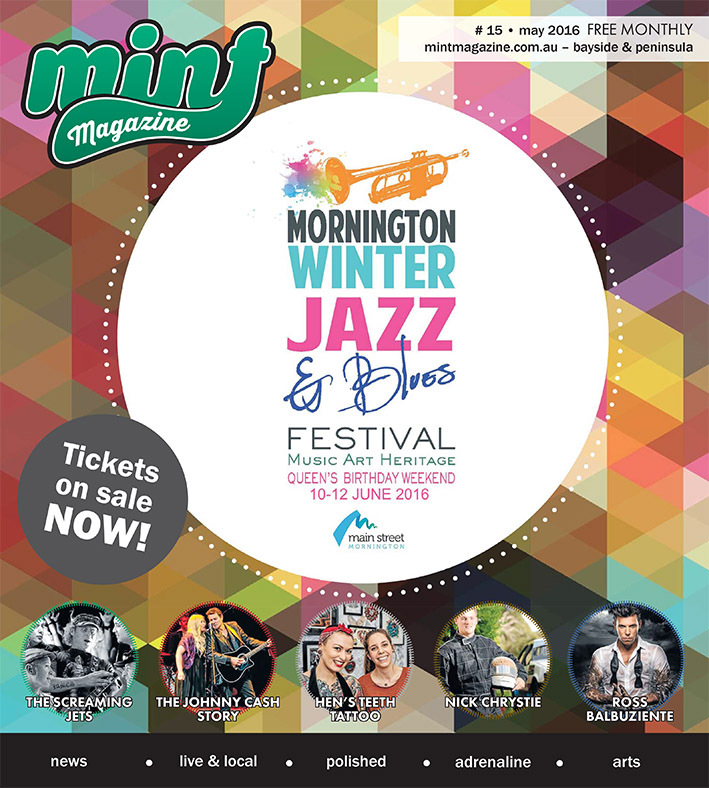 Sold-out concerts during the 2016 Melbourne International Jazz Festival and cities across Australia, confirmed the demand for Morrison’s repertoire and iconic masterpieces, and Jones interpretation of them. Van Morrison Masterpieces presented by Vince Jones and the Astral Orchestra is at the Frankston Arts Centre on Thursday March 9 at 8pm.